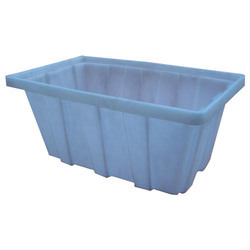 Backed by profound experience of our experts, we are an unparalleled name engaged in manufacturing high quality assortment of Plastic Tomato Crate. Our reputed entity is engaged in supplying Supreme Plastic Crates. 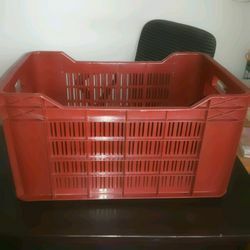 By keeping the track of the latest market trends, we are engaged in manufacturing an exclusive range of Plastic Fruit Crate. Size: Length * Breadth * Height (Outer) (mm) : 540 * 360 * 290.